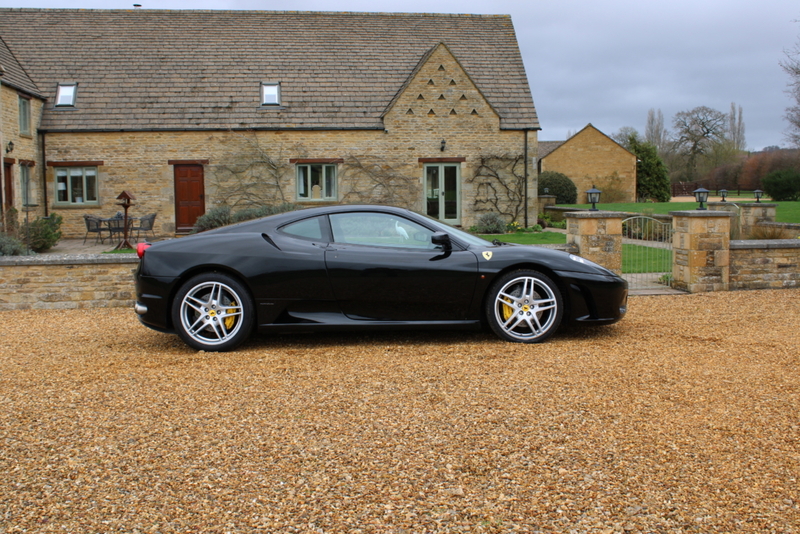 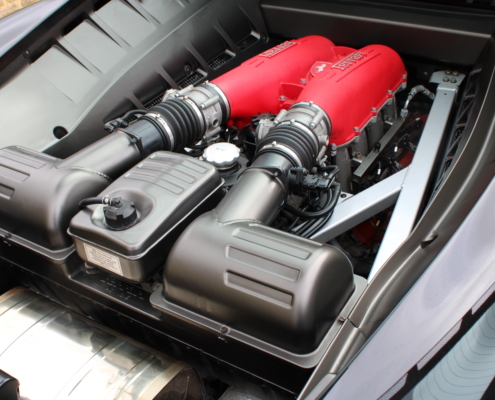 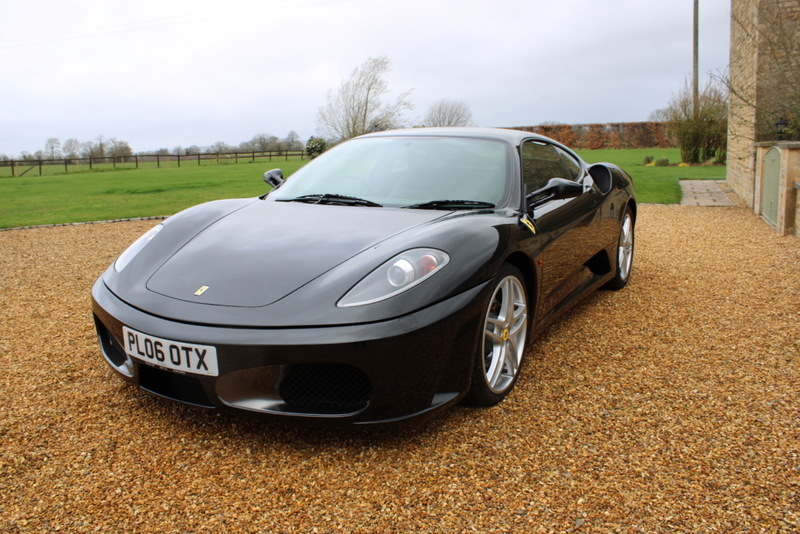 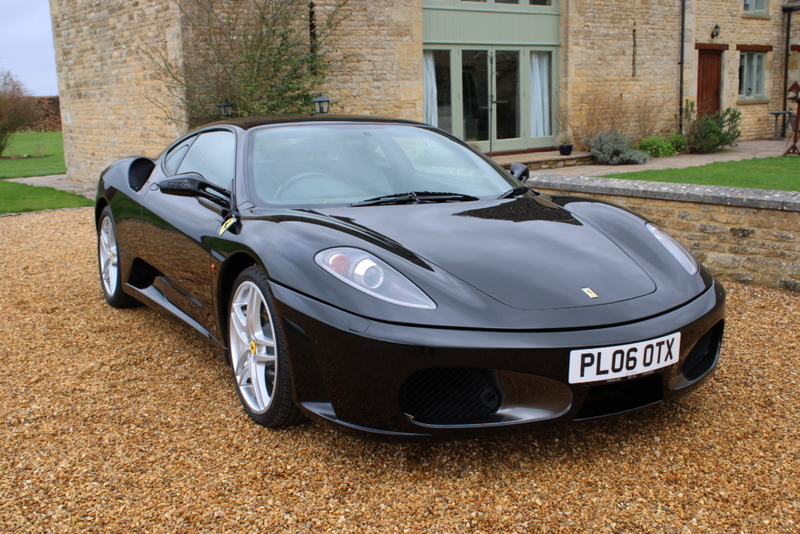 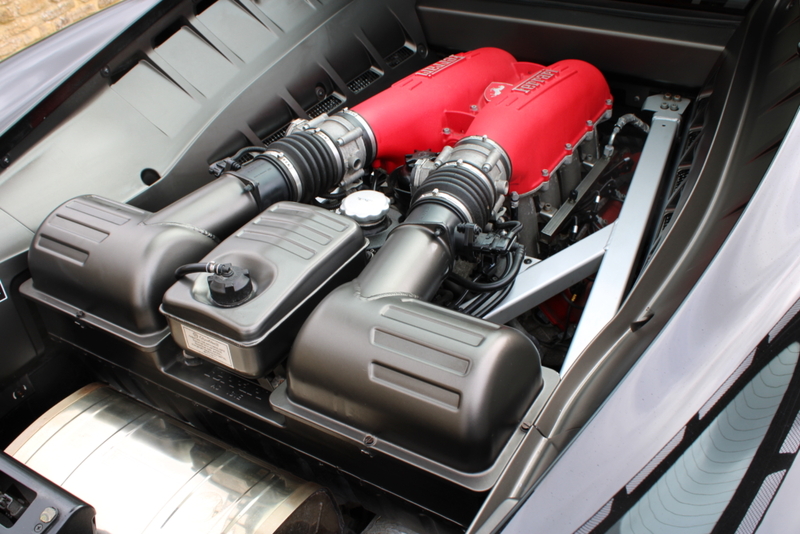 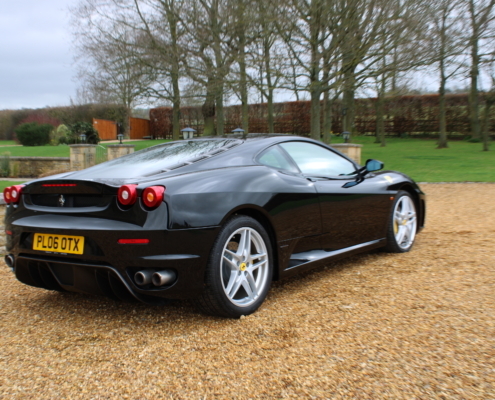 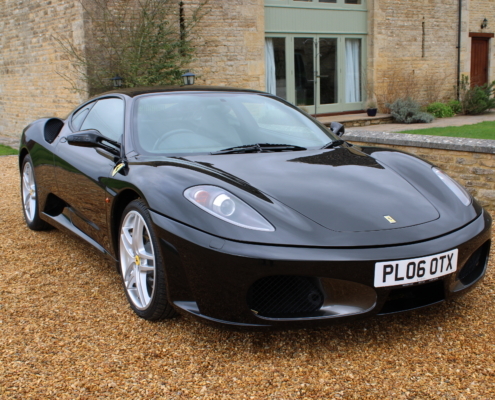 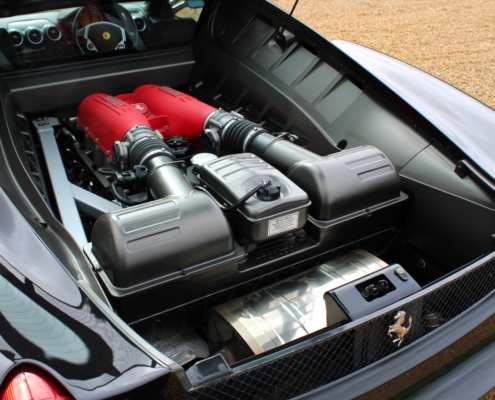 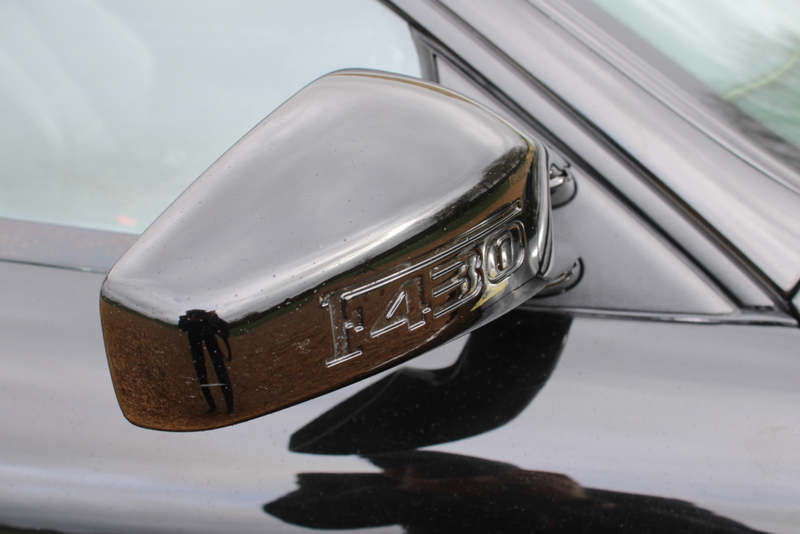 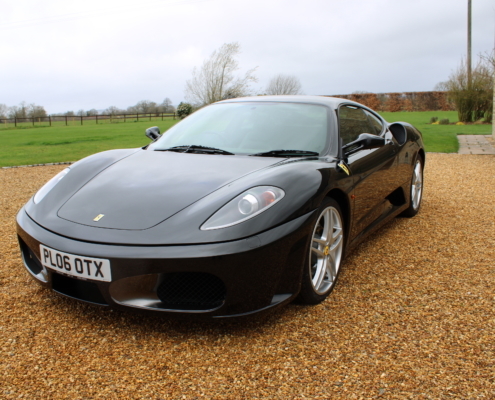 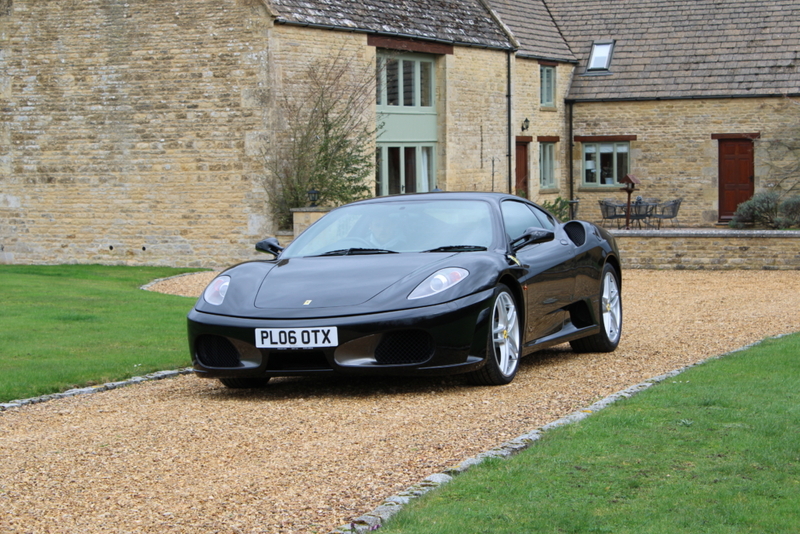 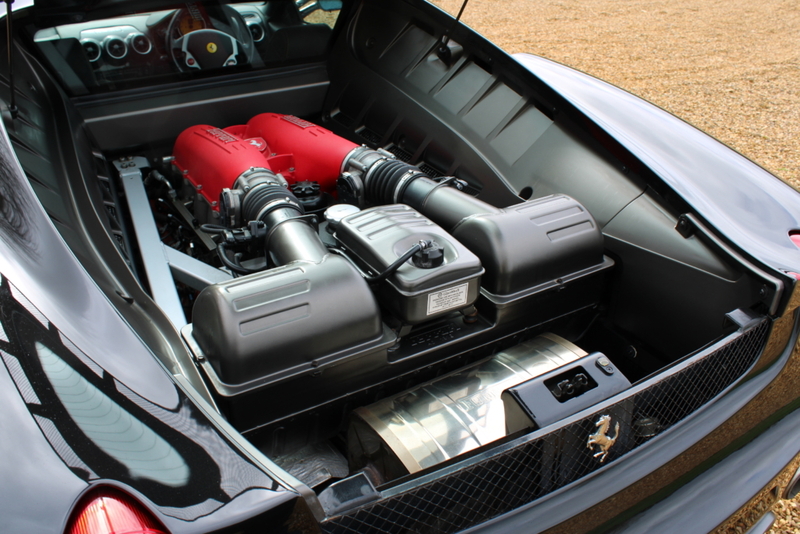 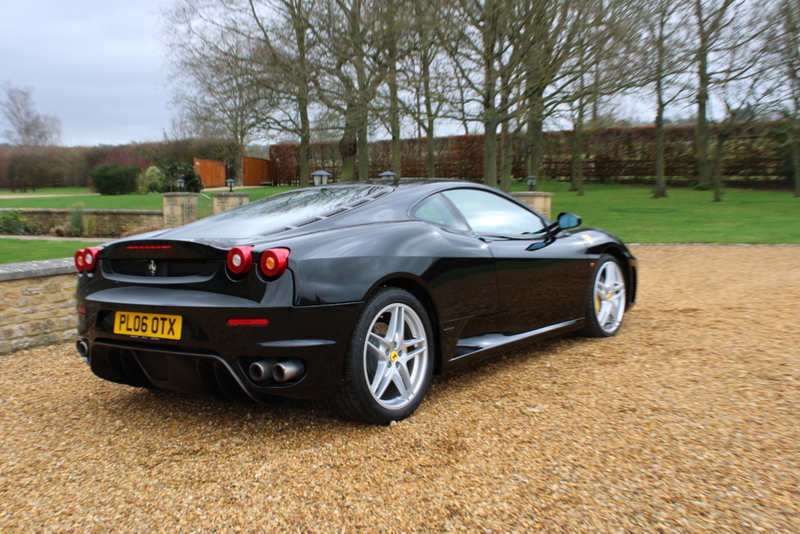 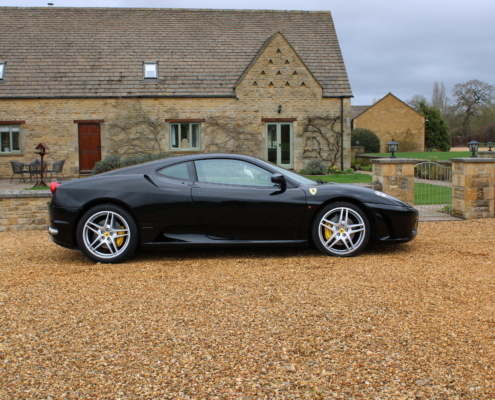 A successor to the Ferrari 360, the 430 debuted at the 2004 Paris Motor Show. 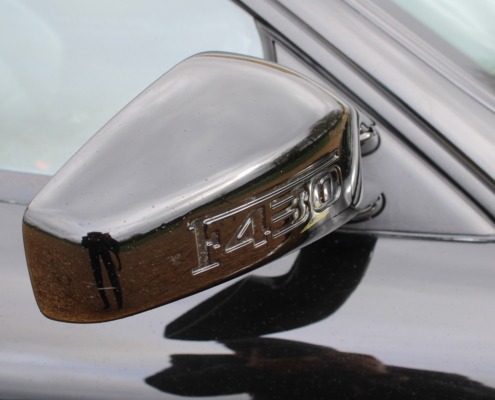 Designed by Pininfarina and sharing the same basic Alcoa aluminium chassis, roofline, doors and glass, the car looked significantly different from the 360. 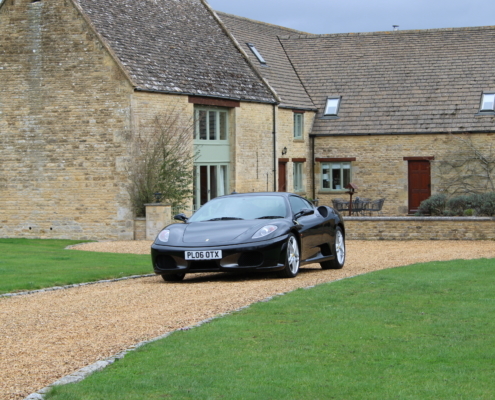 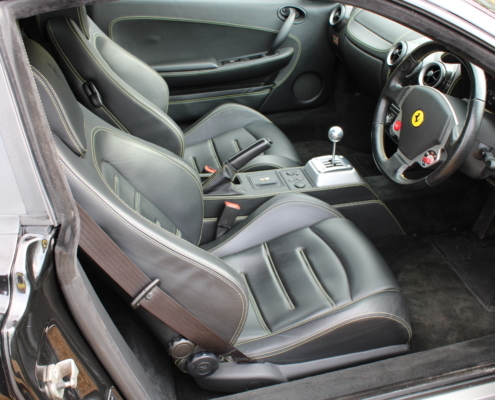 A great deal of Ferrari heritage was included in the exterior design. 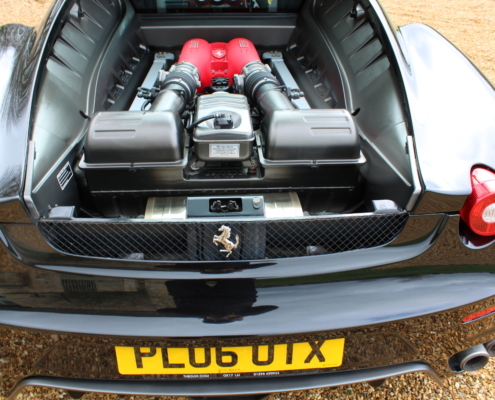 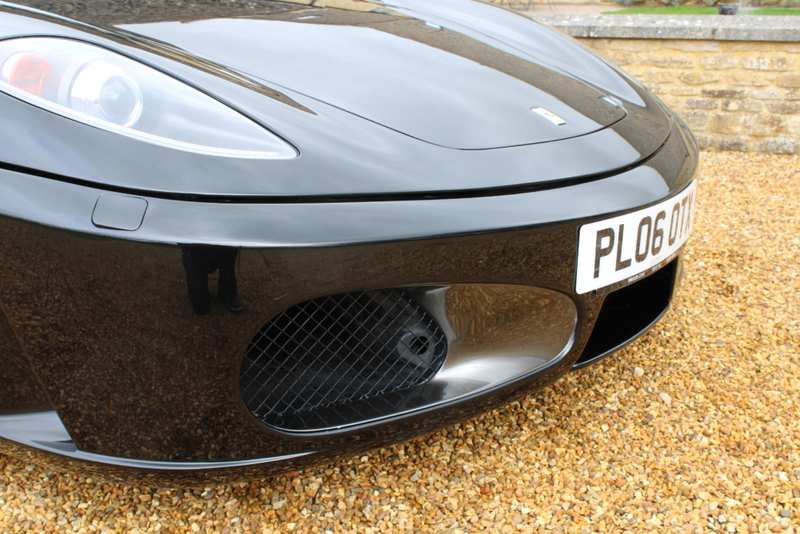 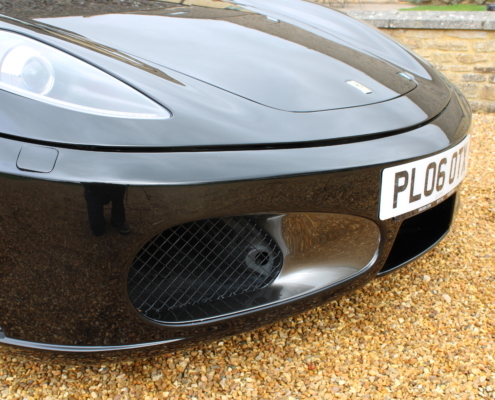 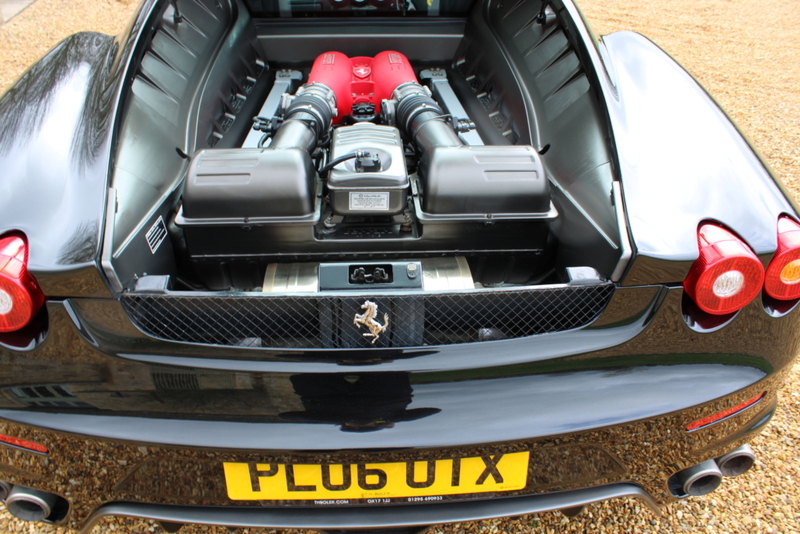 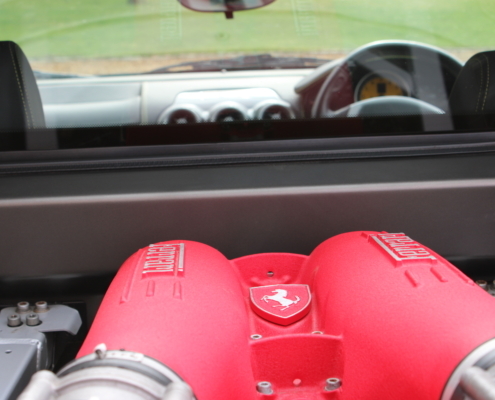 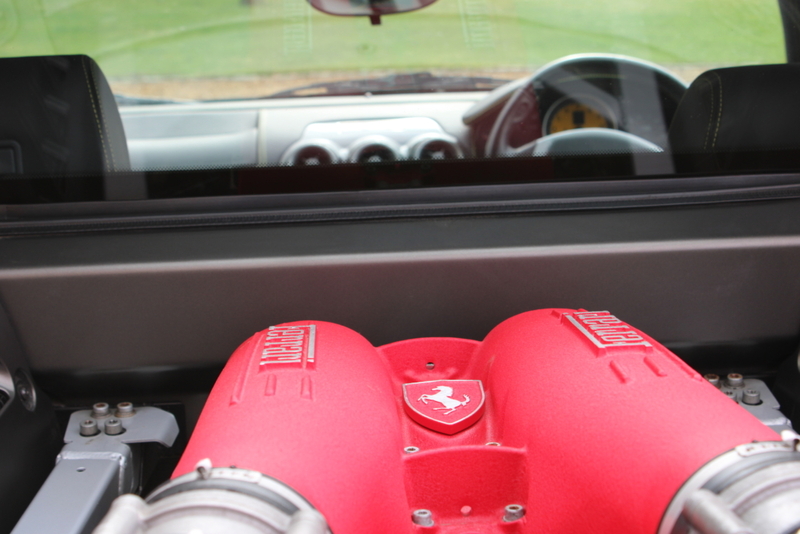 At the rear, the Enzo’s tail lights and interior vents were added. 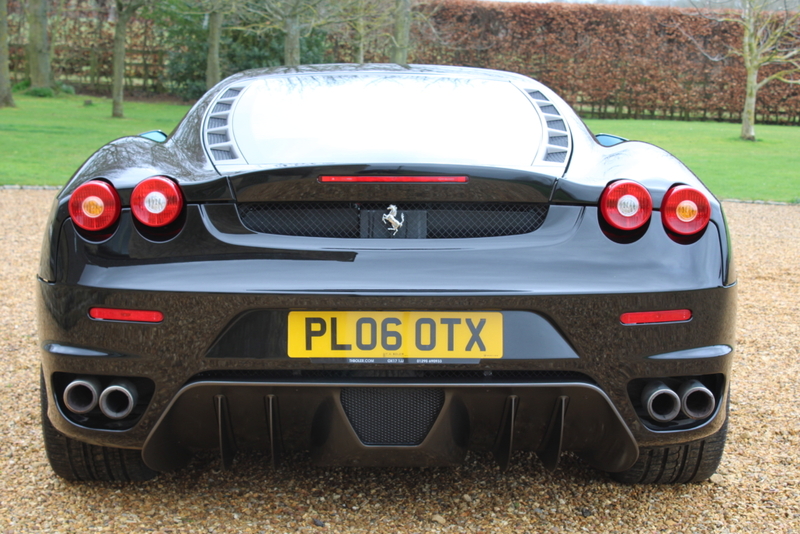 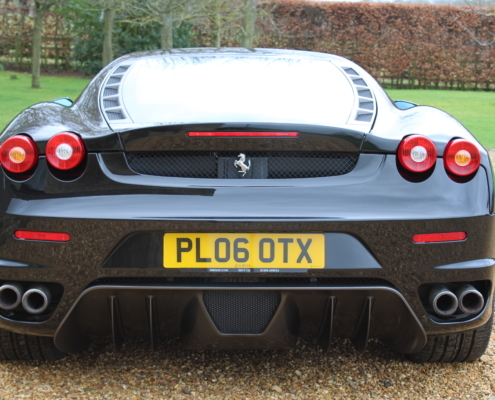 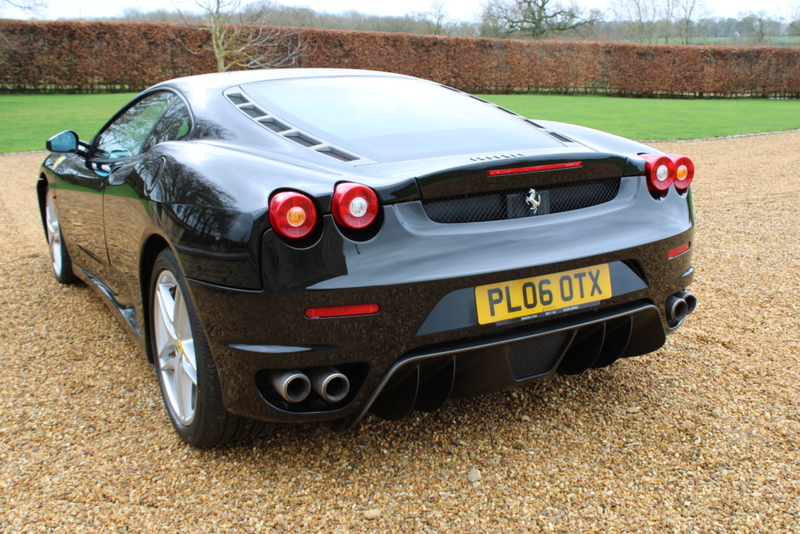 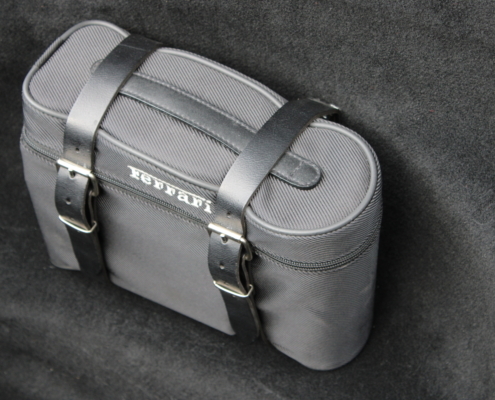 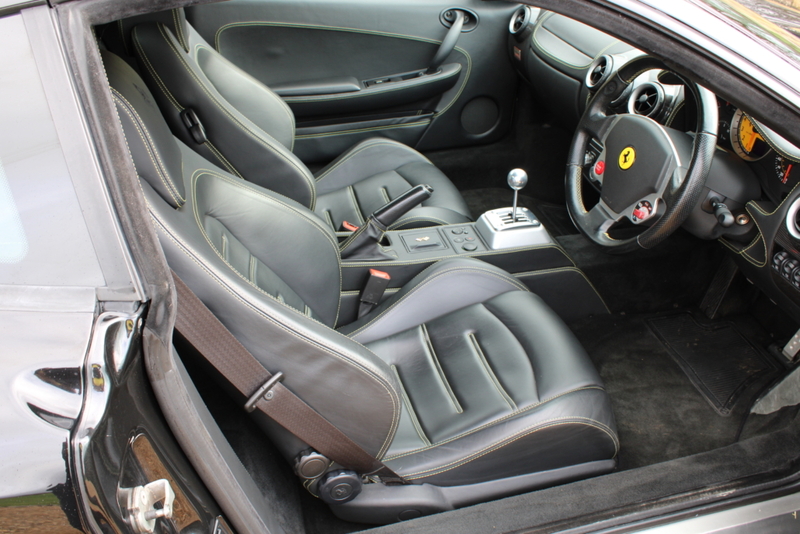 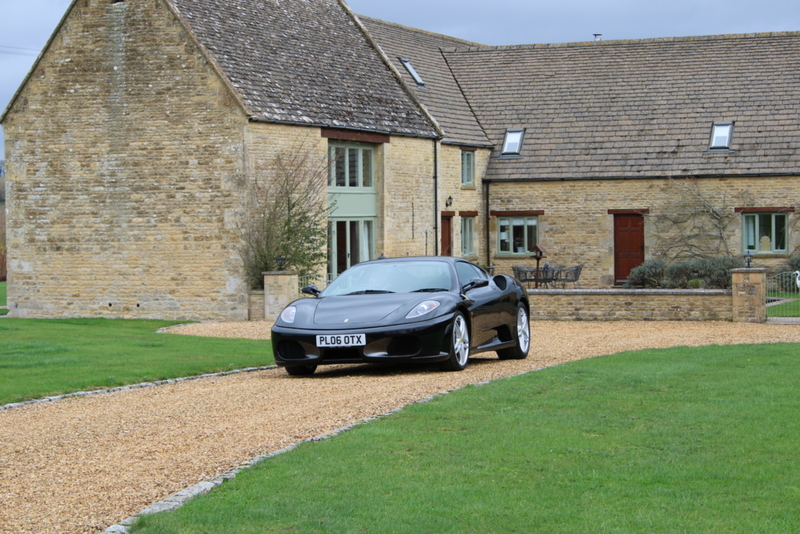 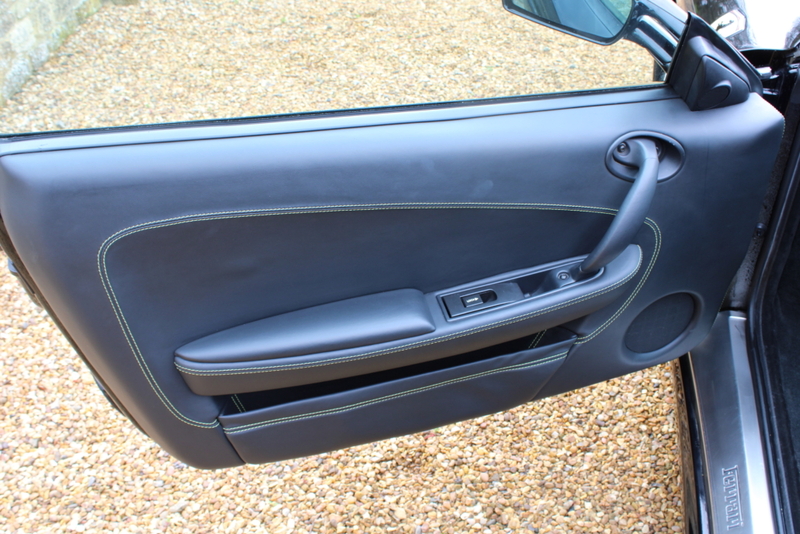 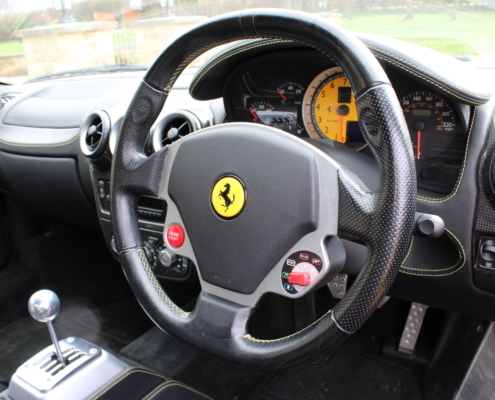 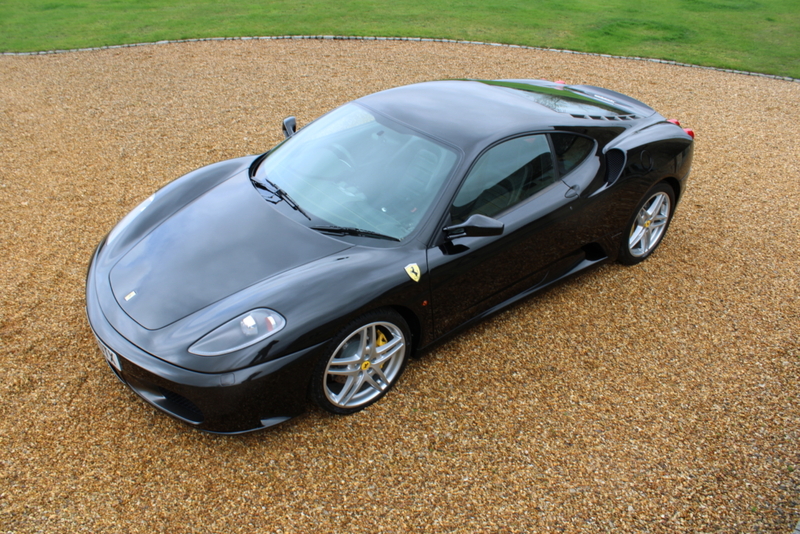 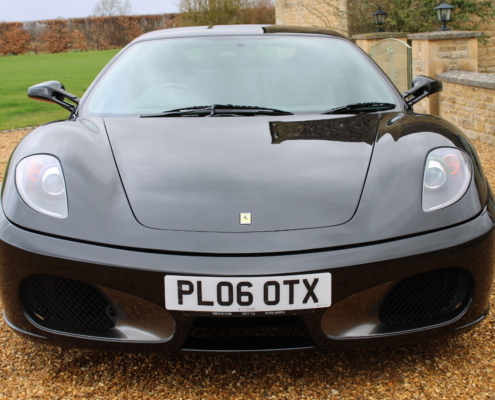 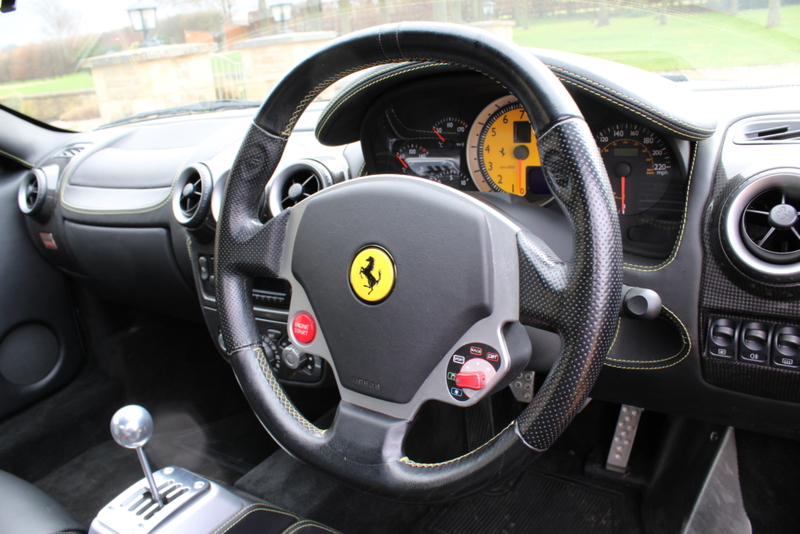 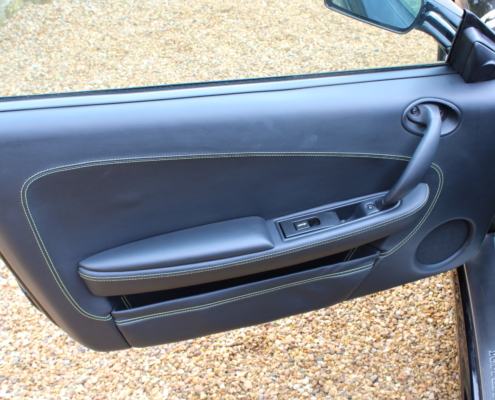 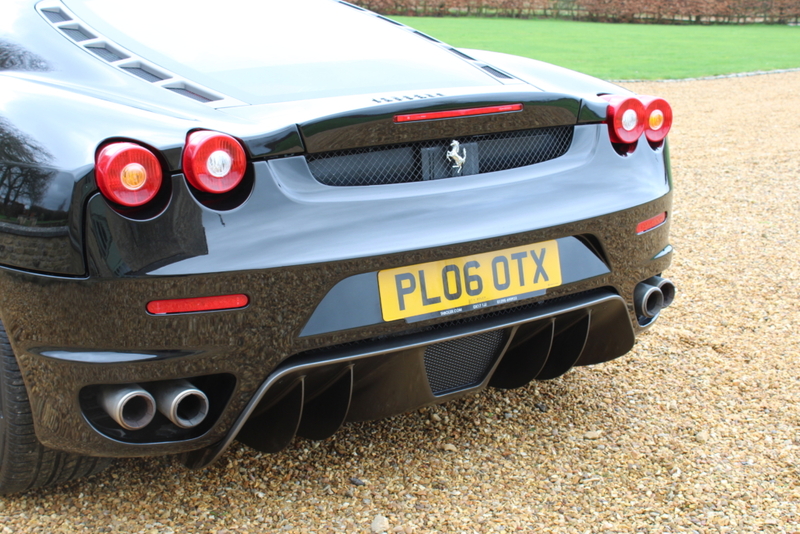 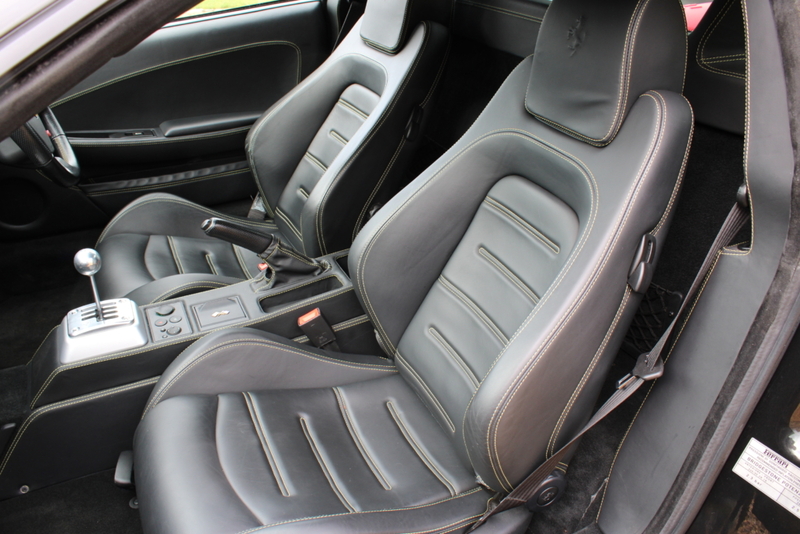 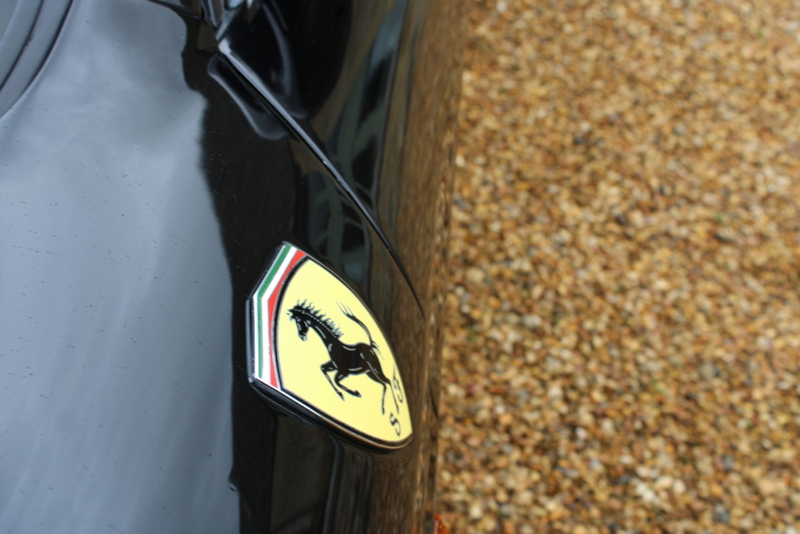 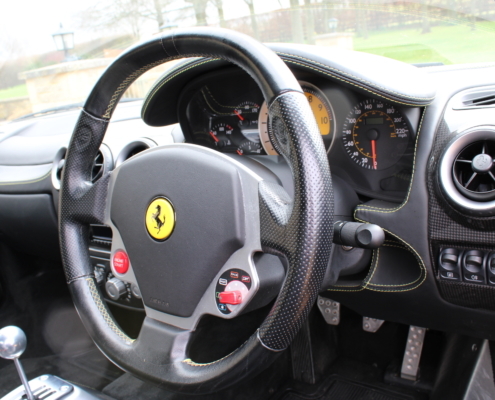 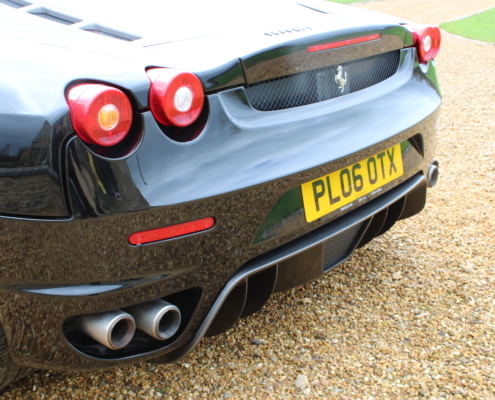 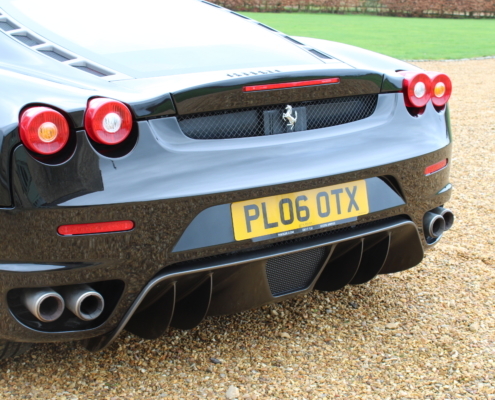 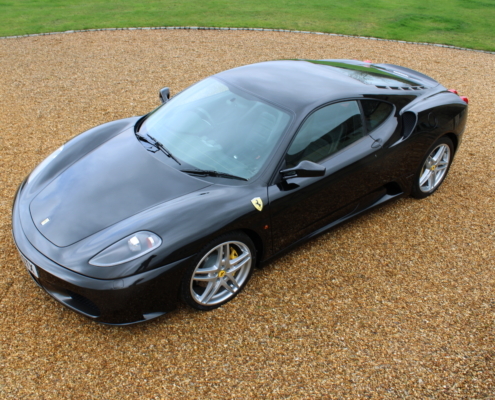 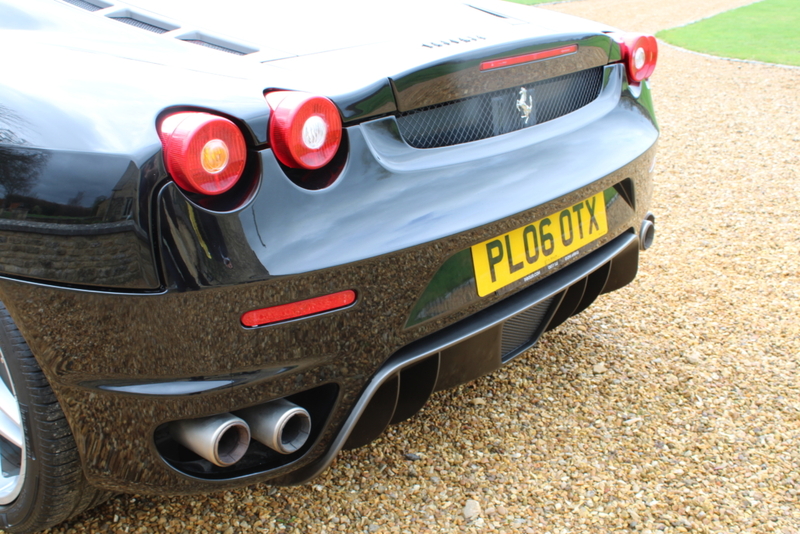 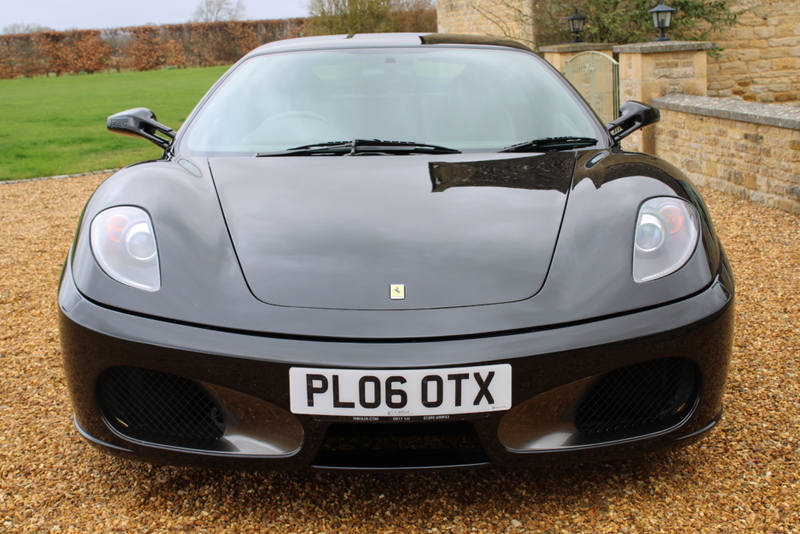 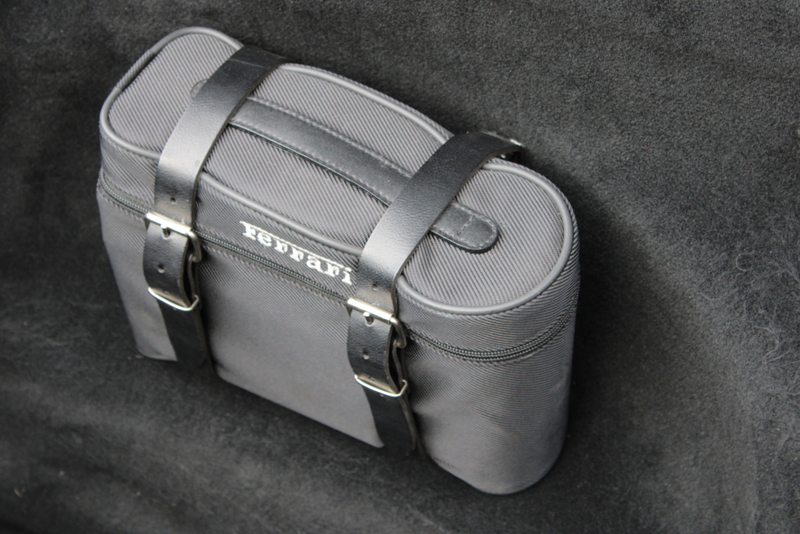 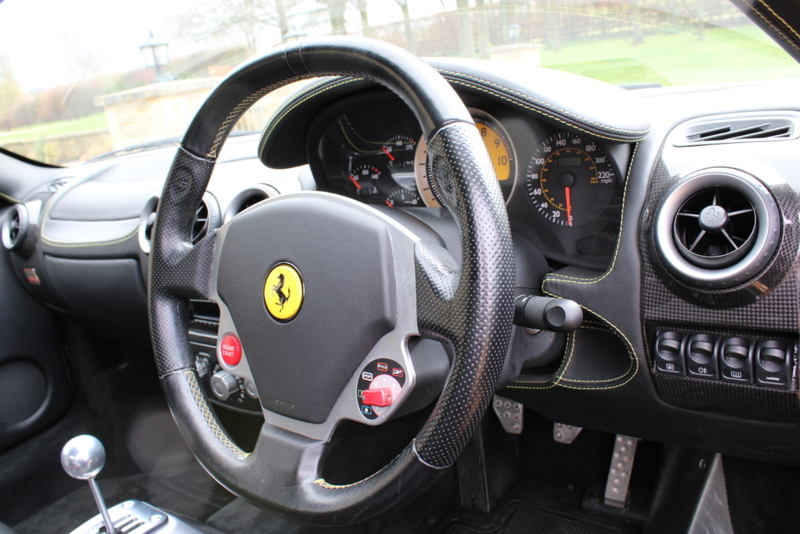 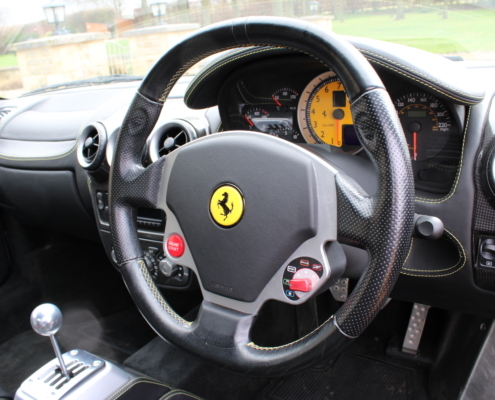 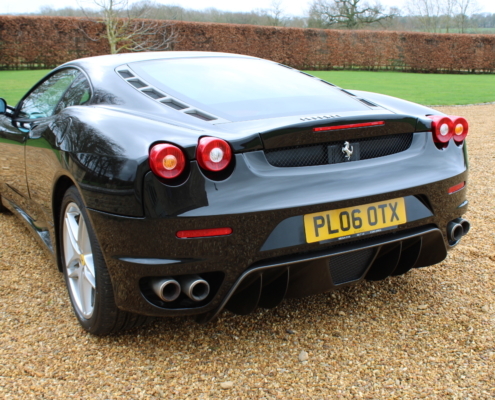 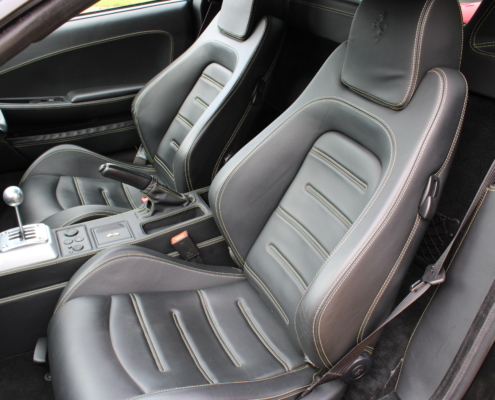 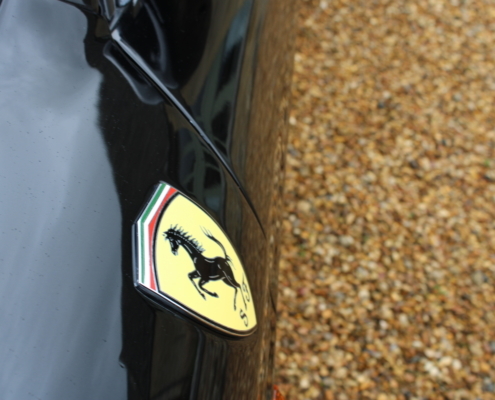 This is a cherished example in the stunning colour of Nero black with the beautiful Nero leather and yellow stitching. 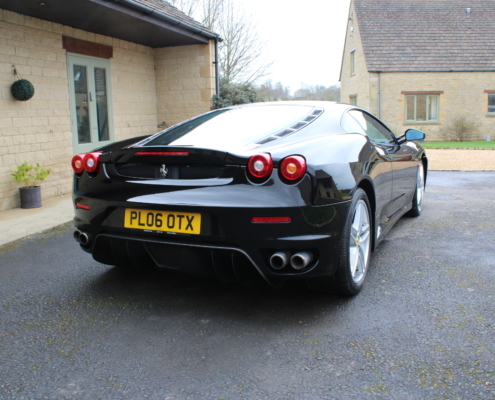 On the road, it’s hard to believe she is 12 years old and the feel of the chassis is still very nimble and sharp putting some modern cars to shame and you cannot fail to love the howl from the V8 through the standard exhaust system. 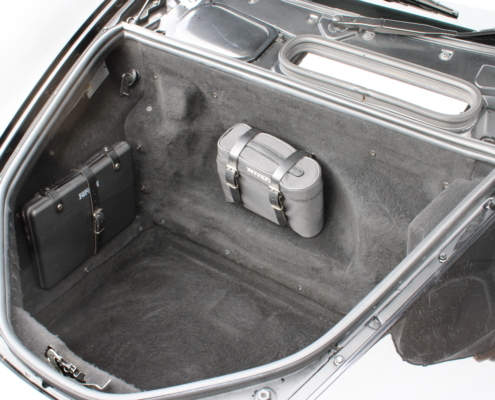 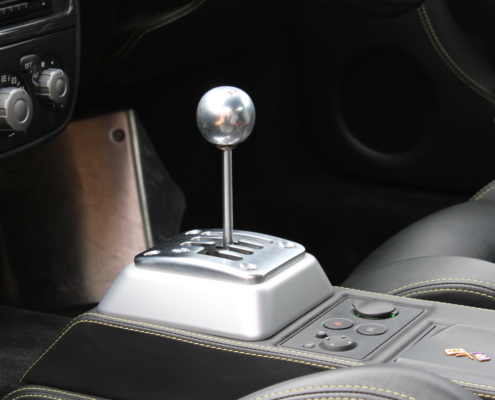 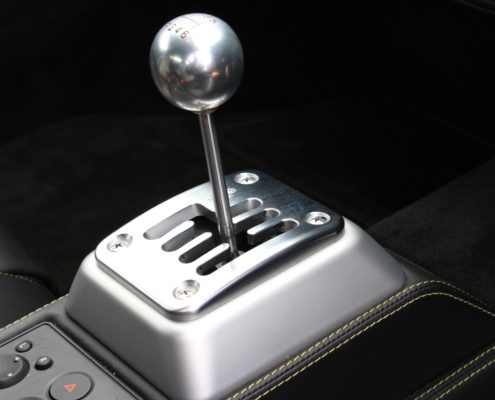 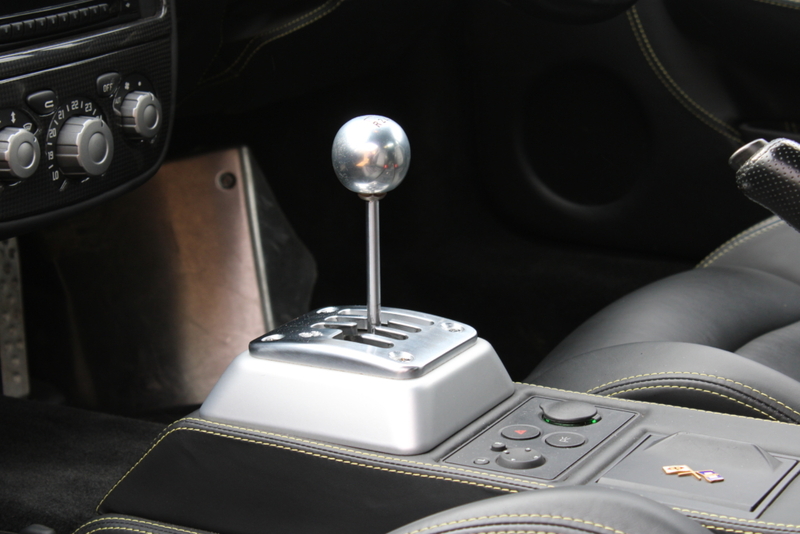 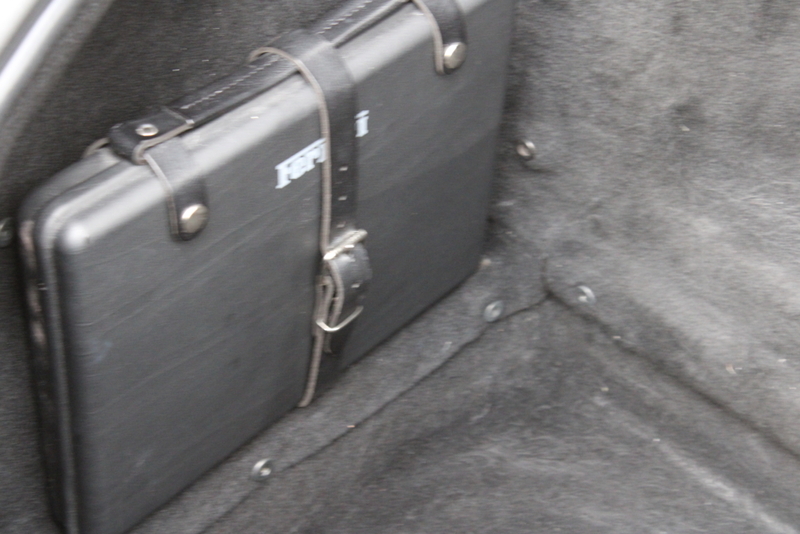 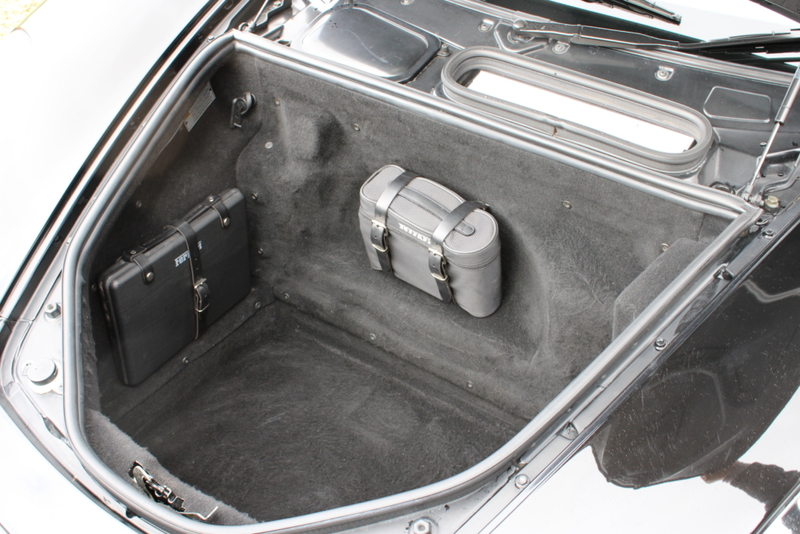 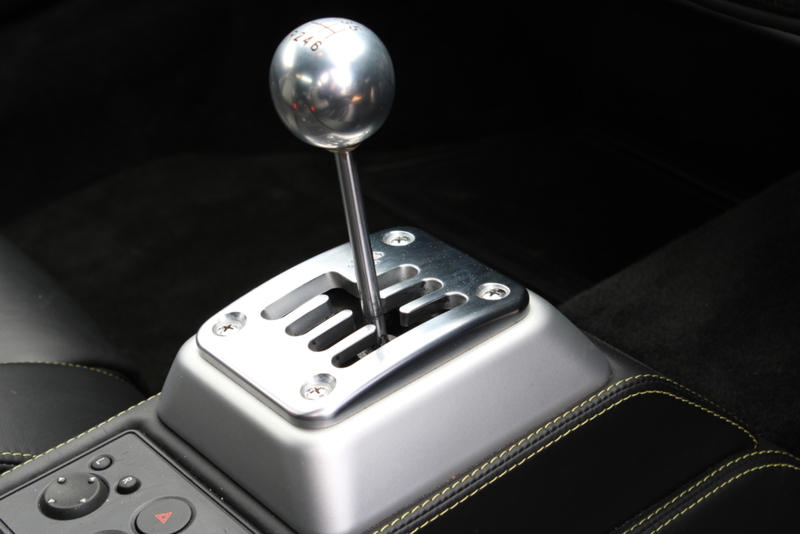 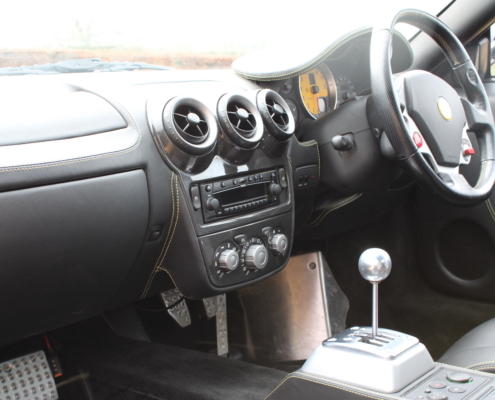 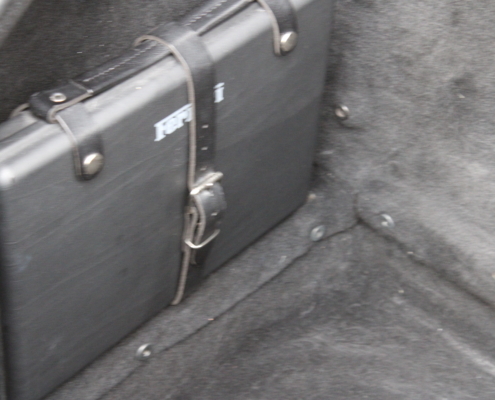 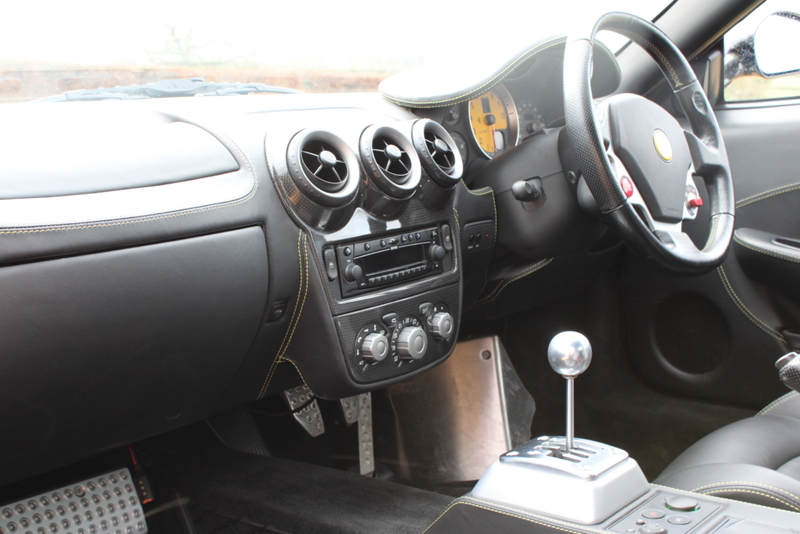 The manual gearbox cars only account for around 10% of the production and are very rare and collectable. 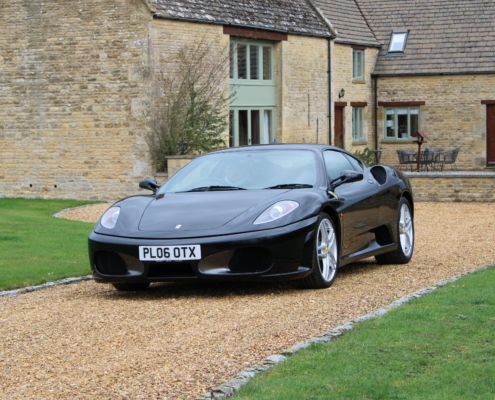 A very good investment opportunity with low mileage and very low production number. 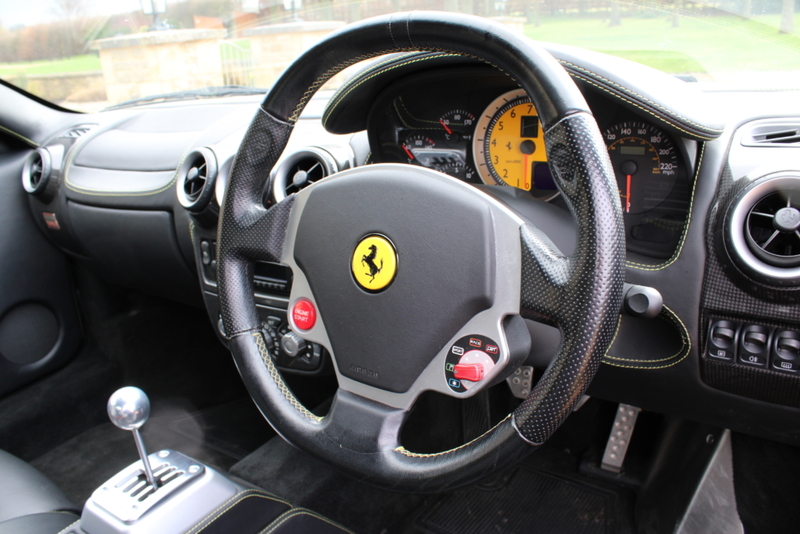 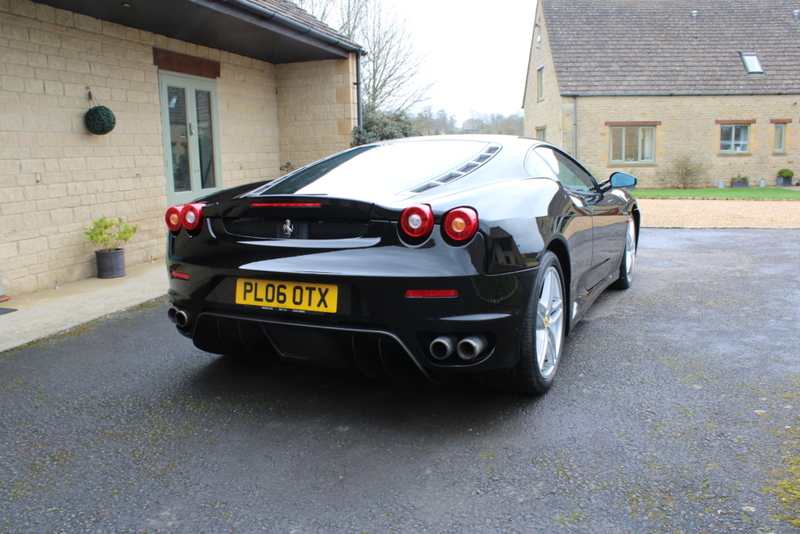 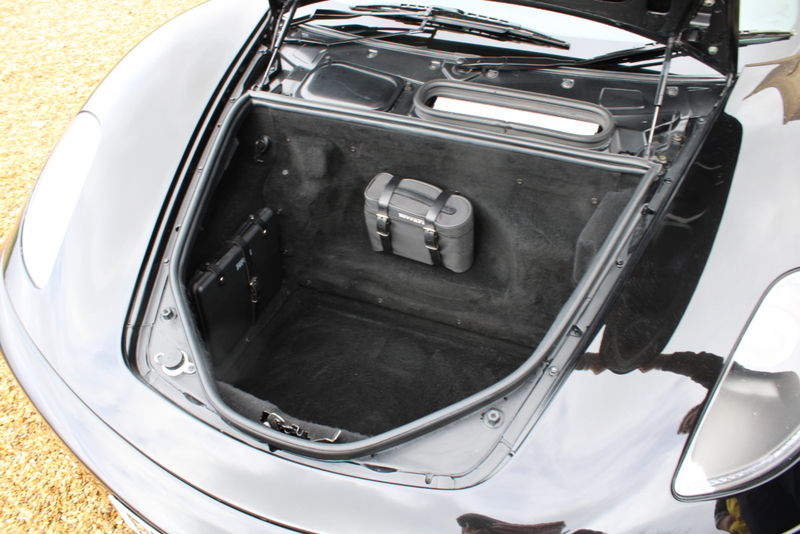 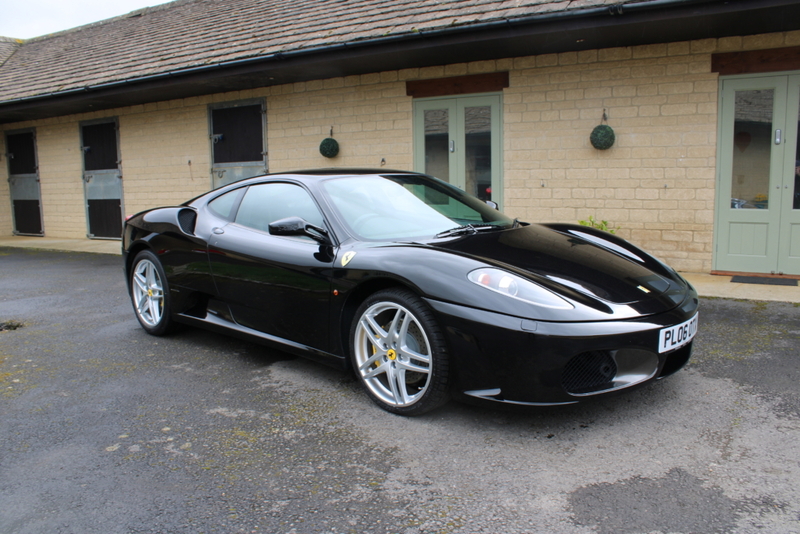 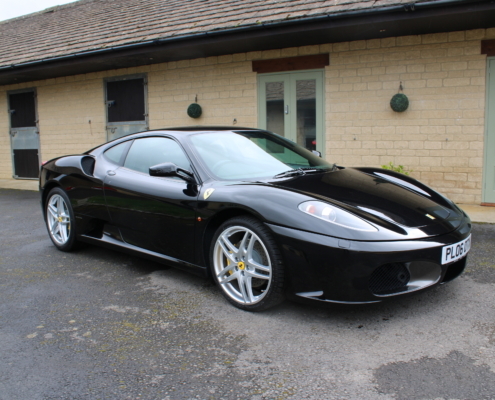 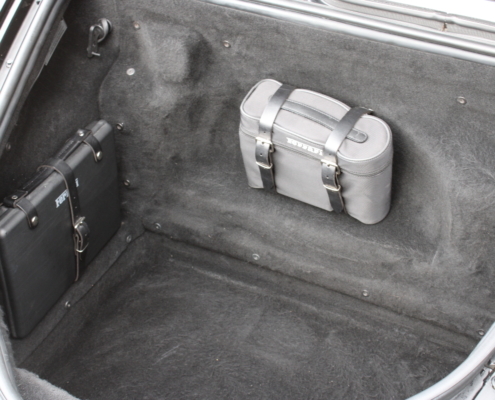 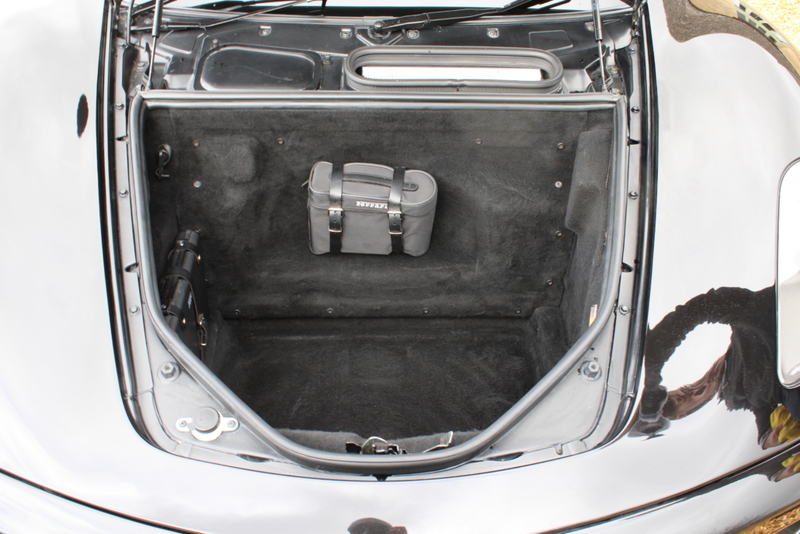 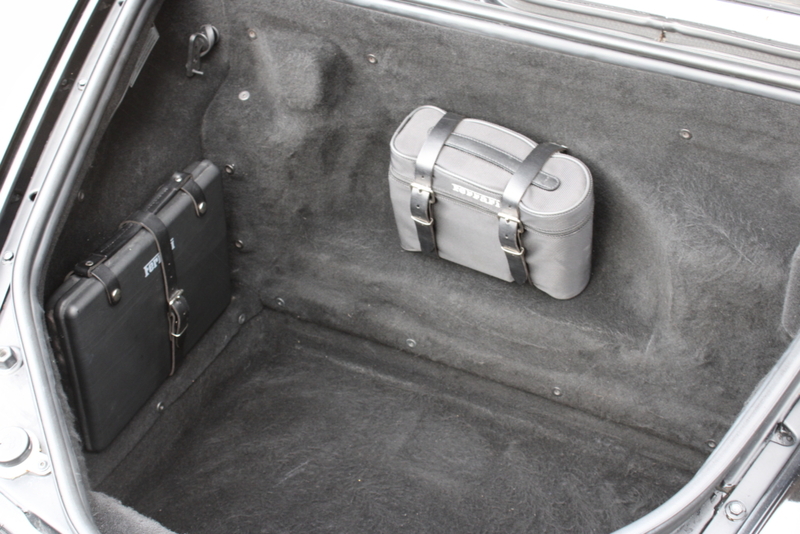 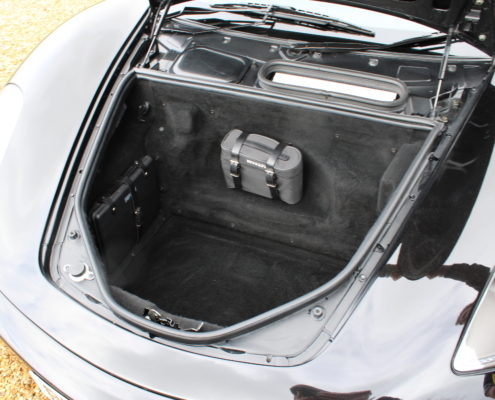 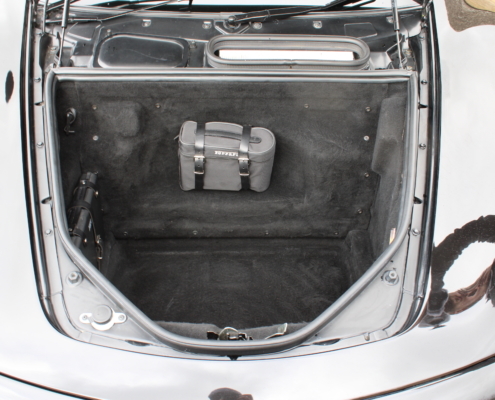 All handbooks and a toolkit is included and she has been serviced at Ferrari main dealers every year and only used on dry days and cherished. 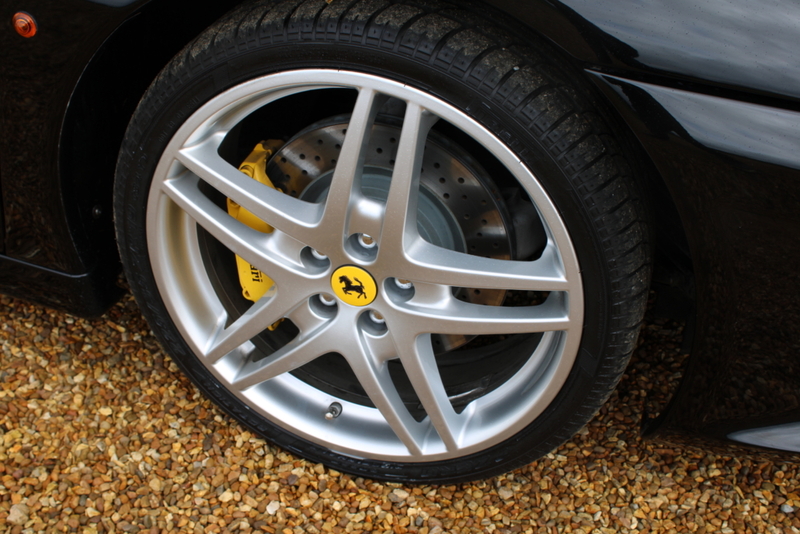 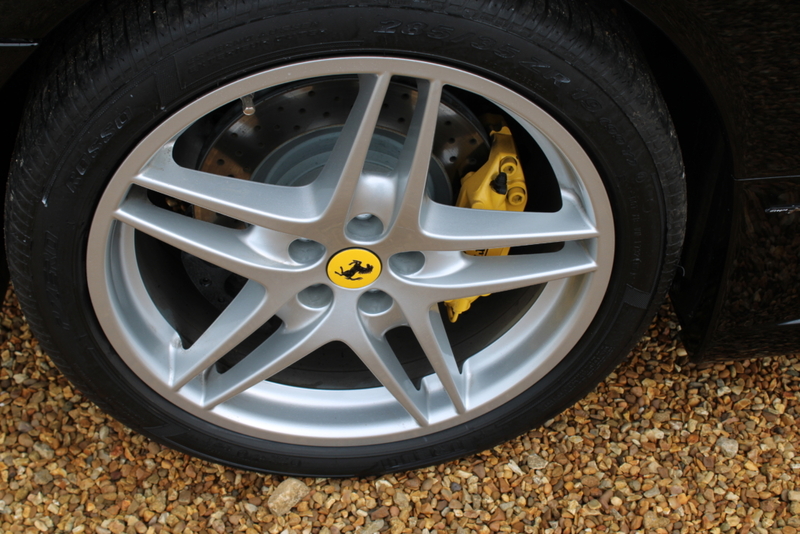 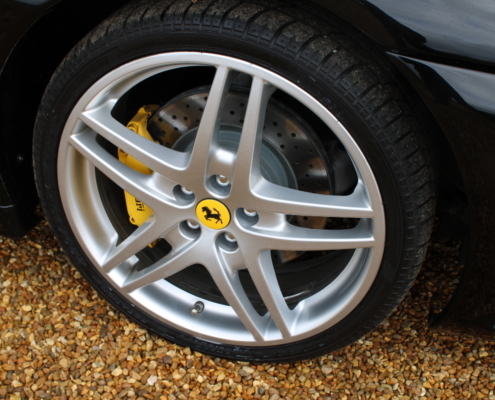 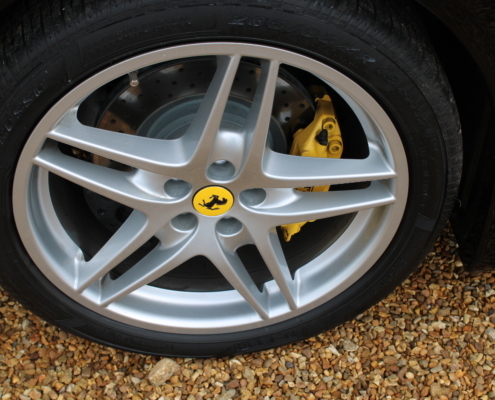 Major service carried out 500 miles ago including complete new brakes and Pirelli tyres all round costing £10000.